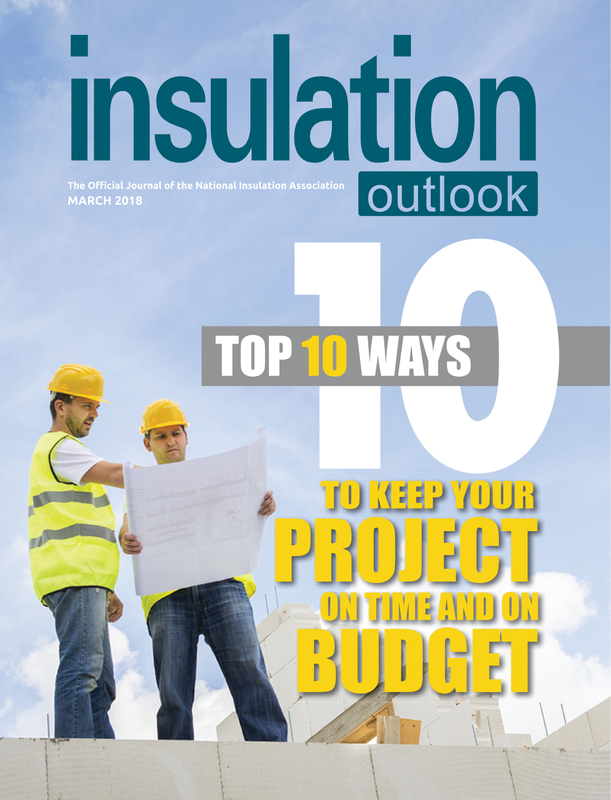 Our goal at Insulation Outlook magazine is to provide members a way to educate and provide meaningful information to engineers and specifiers. We have 11 issues of the magazine during 2019. Which topics make the cut? * 2. If we choose "Positive Aspects of Insulation and the Industry," what else should we include besides energy savings, personnel protection, and system longevity? * 3. What is a common insulation misconception that you hear from the field and clients? * 4. What is the most common problem you have on the job? * 5. Would you or someone at your company be willing to be interviewed for an article? * 6. Would you or someone at your company like to be featured in a Project Profile? * 7. If you answered "yes" to either question 5 or 6, please supply your contact information. * 8. Thank you for taking our survey! Please share your NIA membership category.